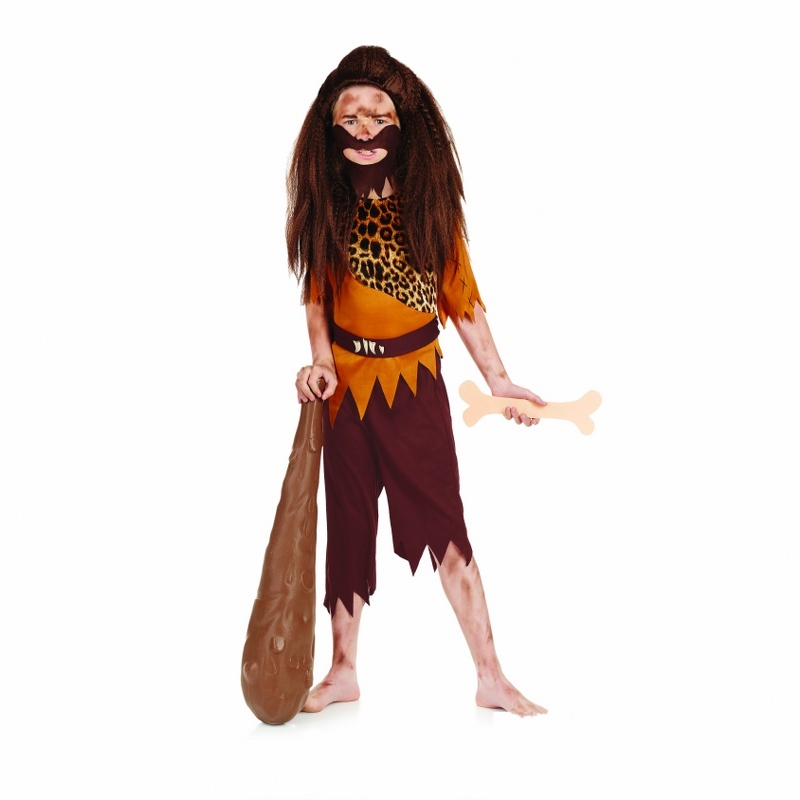 A great costume for your school Stone Age day. SORRY THIS IS A NEW PRODUCT AND NOT YET IN STOCK. Supplies are expected in September.